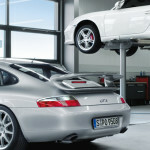 How Much Does a Porsche Oil Change Cost? What Engine Does the 2019 Porsche Cayenne Have? 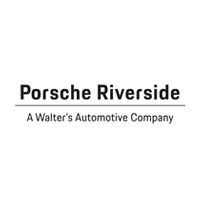 On April 29th 2017, Porsche Riverside celebrated it’s official Grand Opening. It was a magical event filled with decor and food from the best walks of life. 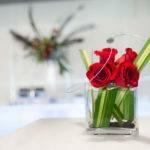 Guests were welcomed in on a red carpet and greeted with champagne as they walked in. Rare and gorgeous Porsche vehicles enveloped both the upstairs and downstairs showrooms….